Ending a week of speculation, Jeffrey Deitch has been named the new director of the Museum of Contemporary Art in LA– becoming the only art dealer and commercial gallery owner to take on the leadership of a major American museum. The decision marks a kind of turning point from the more traditional approach whereby museums draw their directors from pools of established curators or academics. Deitch stated this afternoon that “(…) it’s my goal to position MOCA as the most innovative and influential contemporary art museum in the world. I am excited by the opportunity to play a role in making MOCA and Los Angeles the leading contemporary art destination.” Founded in 1979, MOCA occupies two buildings in downtown LA and is renown for its collection which includes around 6,000 pieces of international artwork produced in the past 70 years. 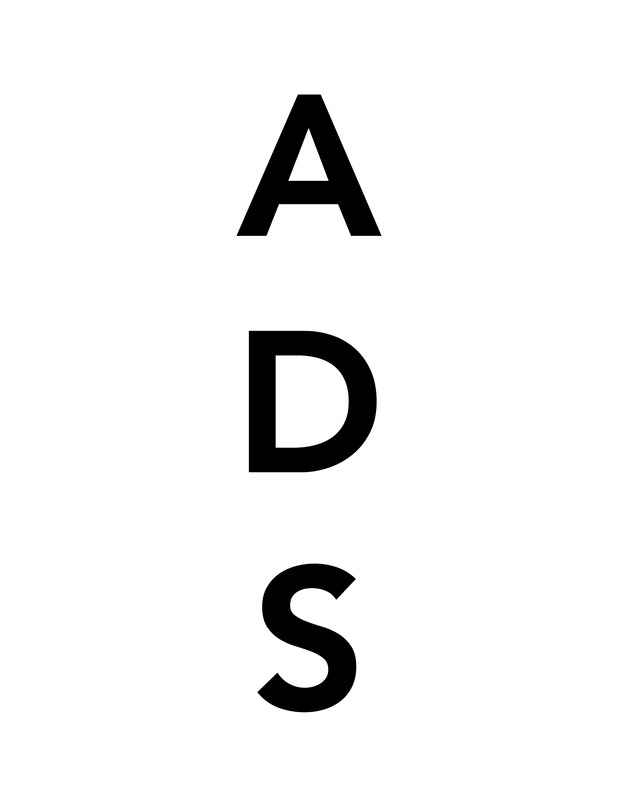 Jeffrey Deitch, 57, founded his own gallery, Deitch Projects LLC, in 1996 and operates from three different spaces–two in Soho and one in Long Island City. Known for having experimental projects and programs in his galleries–sometimes crossing over into music, theater and other disciplines– Dietch started his career as a Citi Group Vice President, where he developed an art advisory and art financing business. “He will cease to be involved with any commercial activity by June 1st,” MOCA’s Director of Communications, Lyn Winter, has stated (Bloomberg). 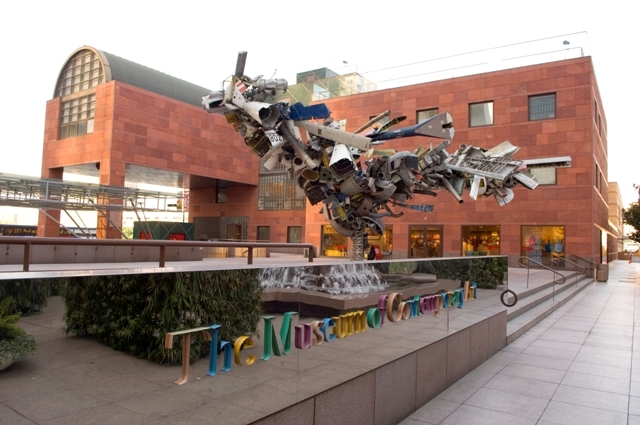 While the economic downturn did wreak major havoc on the museum’s financial stability–(MOCA spent down a $38 million dollar endowment to keep funding operations and had no reserves left to withstand the September 2008 crash)–a $30 million bailout offer from billionaire art collector Eli Broad was accepted in 2009, along with another $34 million in donations and pledges, aided by emergency fund-raising. MOCA did highlight Deitch’s past curatorial achievements, perhaps helping to counteract the aforementioned concerns. His curatorial experience has included “Lives,” a 1975 exhibition about artists who use their own lives as an art medium, numerous contemporary art shows for Greek collector Dakis Joannou’s Deste Foundation in Athens and “Form Follows Fiction” at the Castello di Rivoli in Torino, Italy in 2001. Daily News (Los Angeles, CA) June 1, 2001 Byline: Kathleen Sweeney Staff writer SANTA CLARITA – Paying a traffic fine or signing up for traffic school was just made a little easier. The Los Angeles Superior Court has expanded its telephone interactive system to include Santa Clarita, allowing those who are issued citations to bypass long lines at the courthouse and pay over the phone. Automated traffic ticket processing is available in English and Spanish from 5:30 a.m. to 10:30 p.m. Monday through Friday, and on weekends from 8 a.m. to 4:30 p.m. Operators are available Mondays through Fridays from 8 a.m. to 4:30 p.m. Call the courthouse at (213) 742-6648. Tickets can also be processed by accessing the courthouse’s Web site at www.lasuperiorcourt.org. This entry was posted on Monday, January 11th, 2010 at 5:55 pm	and is filed under Art News. You can follow any responses to this entry through the RSS 2.0 feed. You can leave a response, or trackback from your own site.